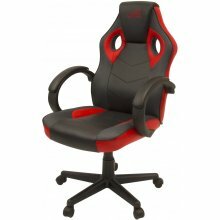 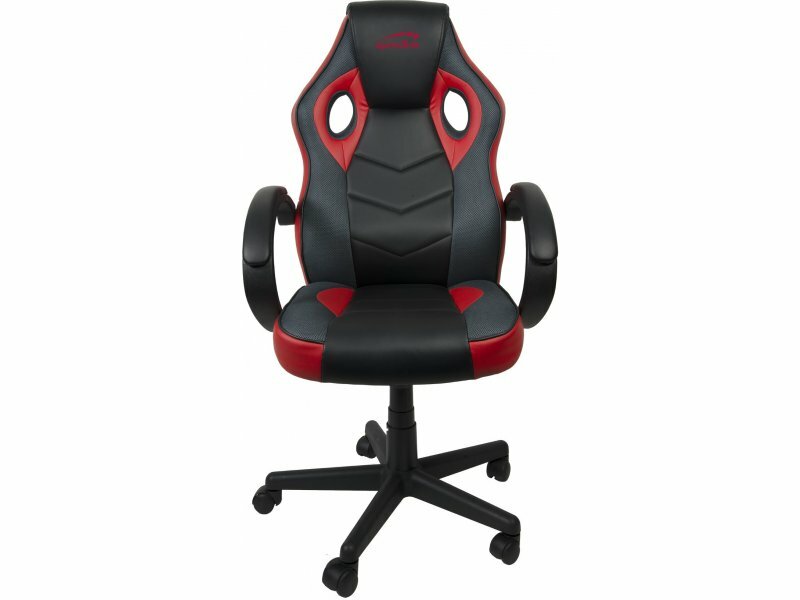 The Yaru desk chair is the perfect solution for long office activities or even one or the other gaming session in your own home. 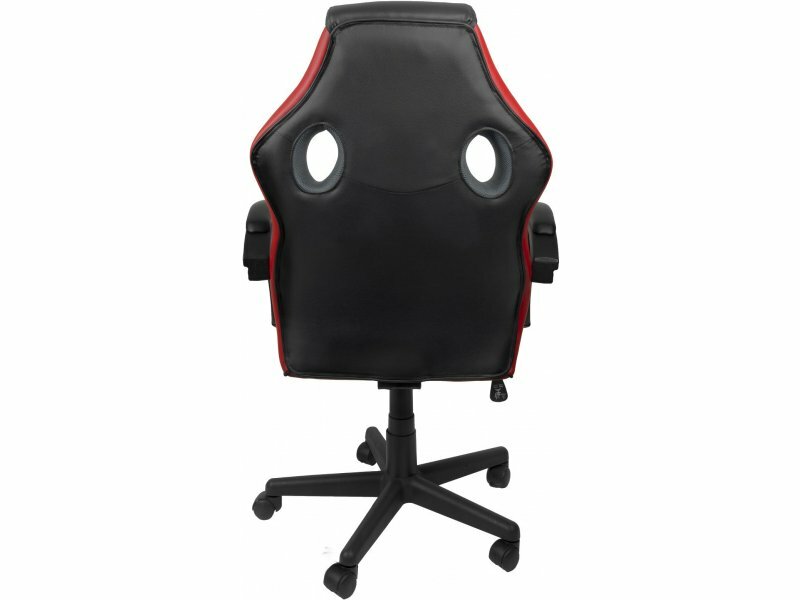 Its optimized ergonomics and high-quality artificial leather guarantee comfortable sitting over many hours. 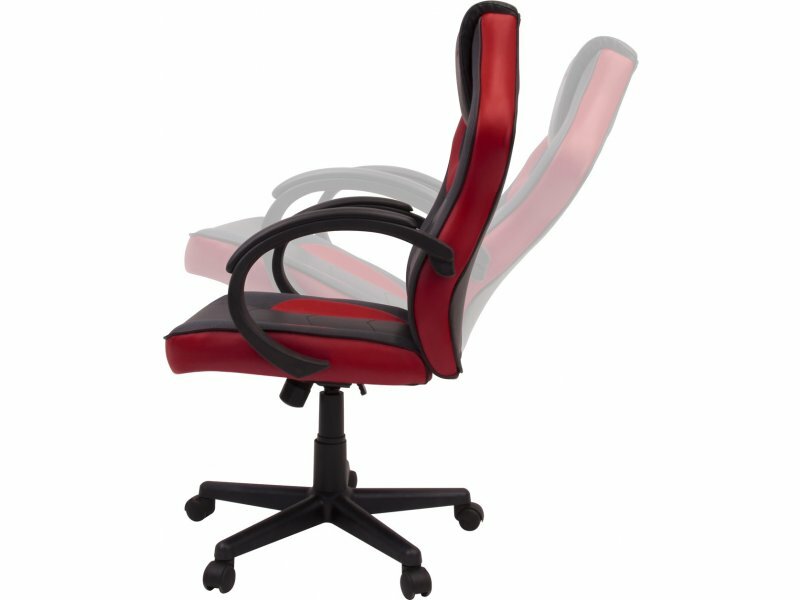 In addition, the seat height and the stepless rocker mechanism can be individually adapted to your needs. 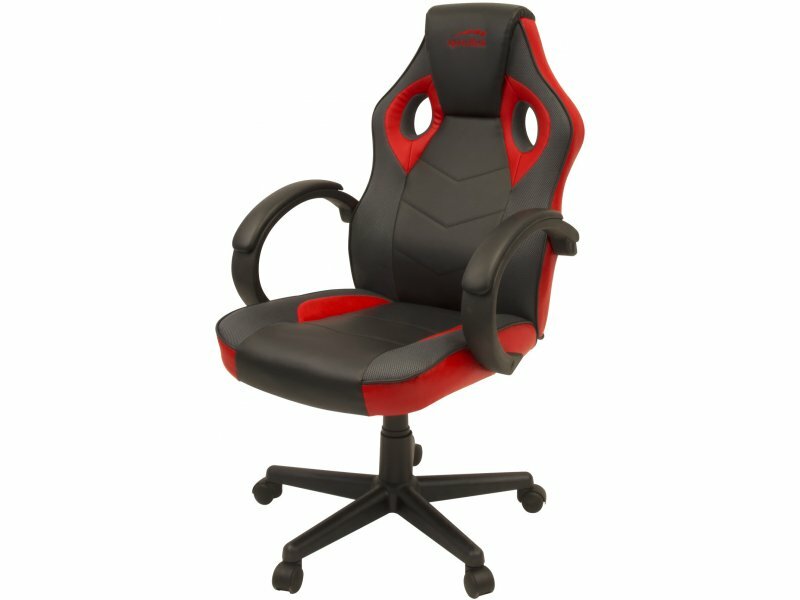 With 360 ° rotation and double wheels, the YARU provides ample freedom of movement and makes you flexible depending on the situation. 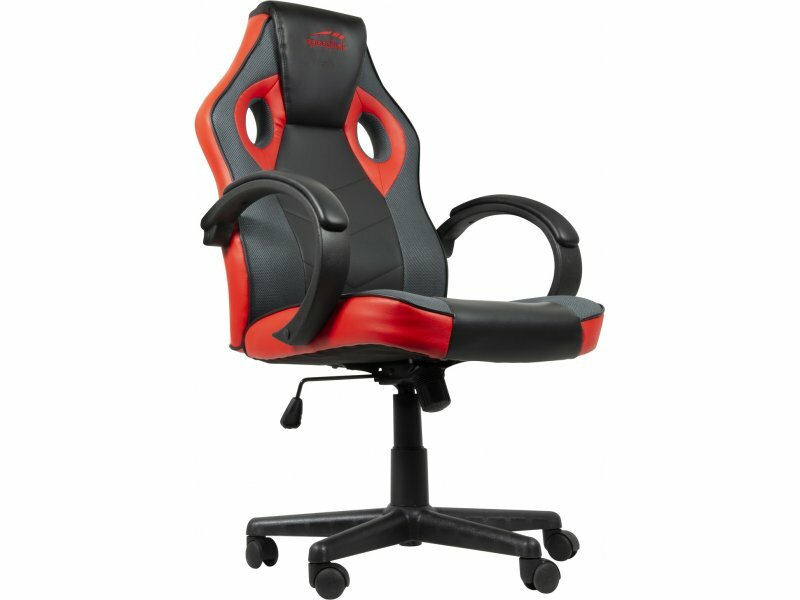 The black and red design on top ensures a modern, visual highlight in the room.